Loginplus is a simple wordpress login customization plugin that lets you to change default wordpress login’s logo and url , it also provides useful information like who successfully logged to your website powerd by wordpress, failed attempts and also who tried to hack your wordpress login. Please let me know your suggestion as it is my first wordpress plugin published on wordpress.org. First Method : Install Login Plus automatically through the WordPress Dashboard or by uploading the ZIP file in the plugins directory. Just search loginplus it will show LoginPlus, Install it, Then, after the package is uploaded and extracted, click Activate Plugin. After Activating plugin you can see a LoginPlus menu in WordPress Dashboard Sidebar. 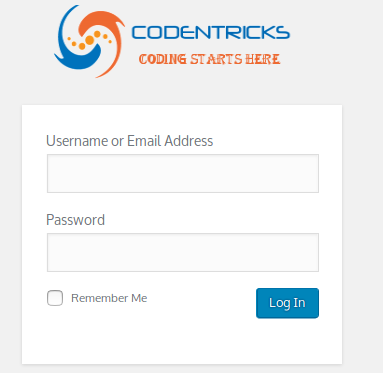 Change WordPress Login Logo and Logo Url with out altering any core file. Get Login Logs like Hacking attempt,Failed login, successfull login with tons of info.